Happy New Year's Day! 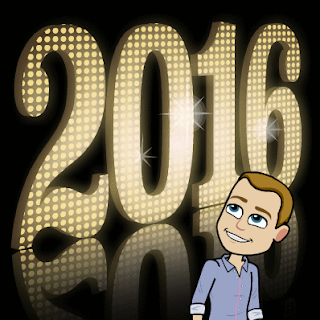 I hope 2016 is off to a fantastic start! I've been staring at my computer screen for twenty minutes trying to decide on three New Year's resolutions. Should I read more books than I did in 2015? Should I stress less over trivial matters? Should I exercise more? Should I...? Should I...? Should I...? None of those resolutions felt right, and then I remembered a powerful and bold graphic Salina Yoon posted last night. 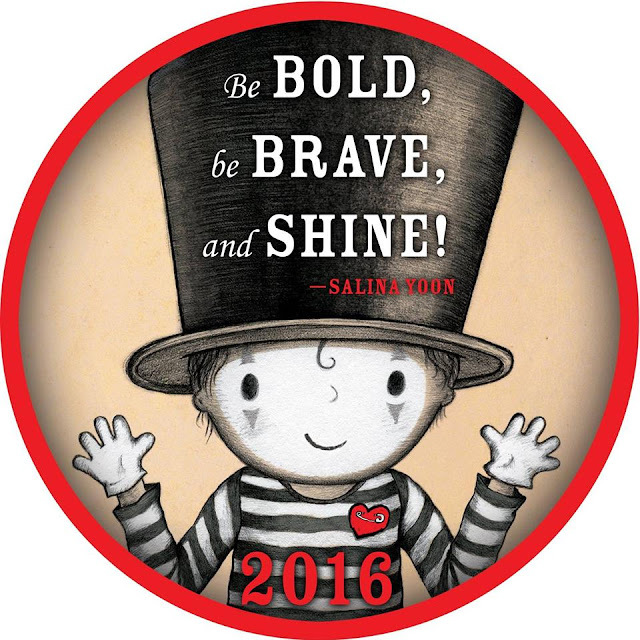 Salina succinctly sums up my goals for 2016. I'm going to be BOLD, BRAVE, and SHINE. Thank you, Salina! 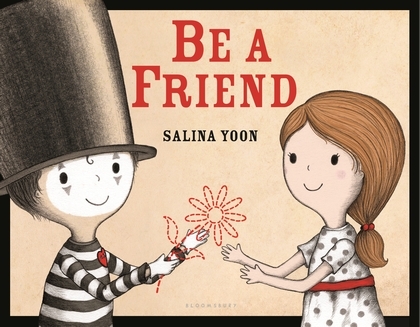 In honor of you and all that you do, I am giving away 3 signed copies of Be a Friend. 1. It will run from 1/1/16 to 11:59 PM on 1/2/16. The Sharp-Schu Twitter Book Club is discussing Be a Friend on February 10. I don't usually do resolutions, but I think "Be bold, be brave, and shine!" is a worthy goal. Happy New Year! In SWING SIDEWAYS, Annie wants to be like Scout Finch because she views Scout as being "a little wild and a lot brave." Be bold, be brave, be shiny!, Mr. Schu! Thanks for your generous "Happy New Year" resolution giveaway. Best of luck in 2016 with being bold, brave, and with shining! I want to rush right out and buy a copy for myself and my 700+ children (elementary school librarian here). The illustrations are lovely and the storyline seems appropriate to start kids off on the right foot in this new year! What a wonderful sentiment! Be Bold, Be Brave and Shine in 2016! Thank you John and Salina!